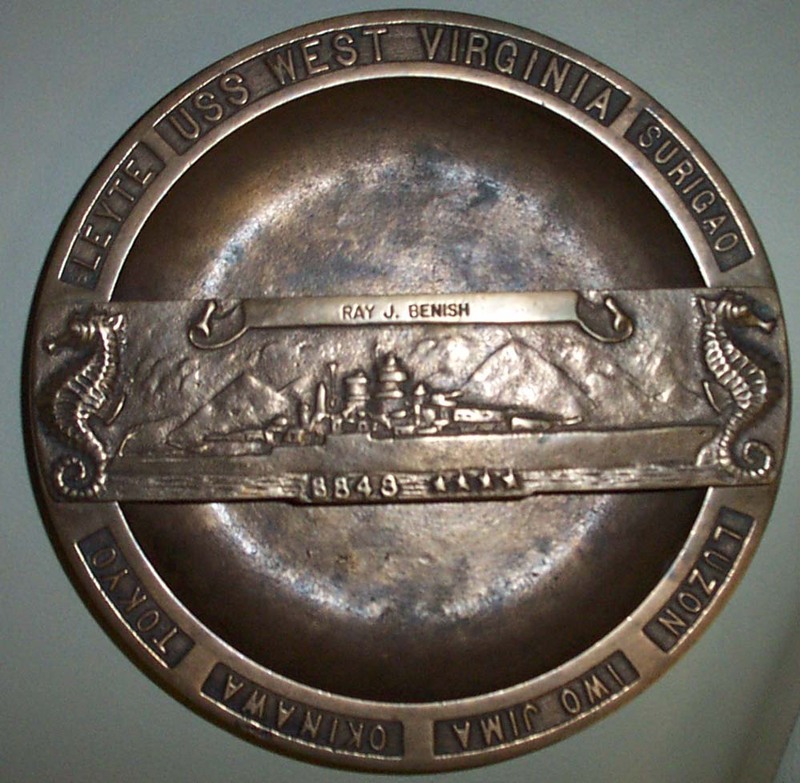 Below is a photo of an ashtray that was owned by Ray Benish. It was located and photographed by veteran Wallie Morgan. Click the image for a larger view.